If I could sit down and share a Cuban meal with Raul Esparza, I would die a happy person. 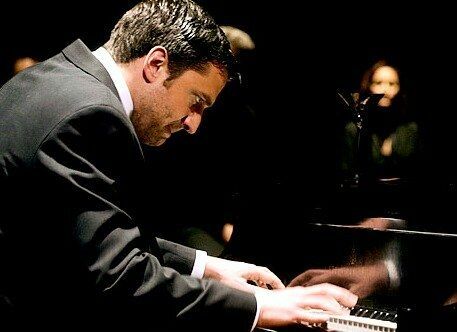 Now best known for this role as ADA Rafael Barba on Law and Order: SVU, Esparza is a titan of the stage, starring in big-name Broadway musicals and racking up awards and nominations left and right. Born to Cuban parents and raised in Miami, Florida, Esparza appeared in several on and off-Broadway productions before landing his big role in The Rocky Horror Picture Show. He then went on to star in many more Tony-Award winning productions, including Tick…Tick, Boom! and Stephen Sondheim’s Company. In addition to various theater performances, Esparza has also appeared in a handful of TV shows and has even done narration of audiobooks. THIS MAN DOES EVERYTHING. 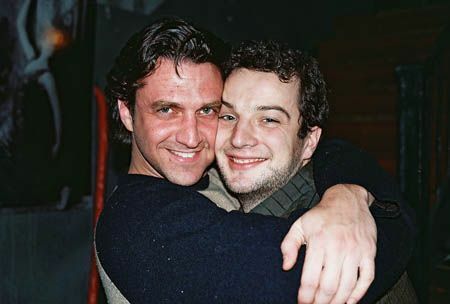 Next week Esparza will be celebrating his 48th birthday, so in honor of this amazing talent, here are 17 fun facts about Raul Esparza! Esparza’s father was an engineer and his mother found work wherever she could, including jobs as an interior designer, banker and travel agent. While he was in school, Esparza wanted to be a lawyer. Visions of things to come! Esparza has been nominated in all Tony categories for which an actor is eligible, though he’s yet to win one. Esparza was born to Cuban parents, but he was born in Delaware. His family then moved to Miami, Florida where Esparza spent most of his childhood. He has two Bachelor’s degrees from New York University’s Tisch School of the Arts: one in Fine Arts, the other in English. Esparza had a small role on the ABC series, Pushing Daisies, a role originally offered to Paul Reubens. Besides stage and TV acting, Esparza has lent his voice to audiobook narration, reading Under the Dome by Stephen King, The House of the Scorpion by Nancy Farmer and The Book of Unholy Mischief by Elle Newmark. 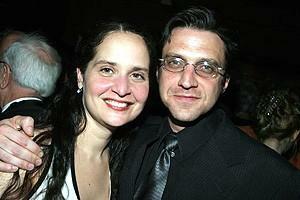 In 1994, Esparza married his high school sweetheart, Michele Marie Perez; however, the couple divorced 14 years later. In 2006, Esparza revealed in a New York Times profile that he was bisexual. Originally Esparza didn’t want to take the role of ADA Rafael Barba on Law and Order: SVU, but did so as an acting “rebound” from a lackluster Broadway production. He’s since left SVU to return to the theater. 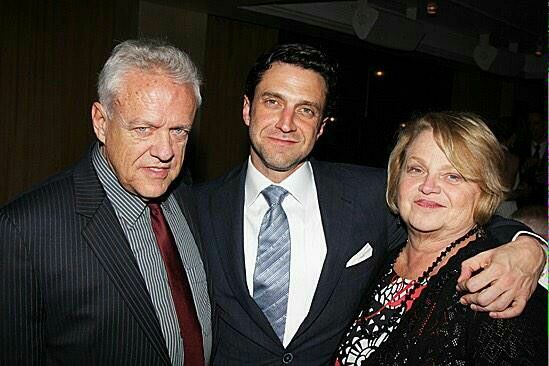 Besides SVU, Esparza has also appeared on Law and Order: Criminal Intent and the original Law and Order. Though he’s never won a Tony (WHAT?!) Esparza has taken home three Drama Desk Awards, namely for his work in Taboo!, Company and The Homecoming. 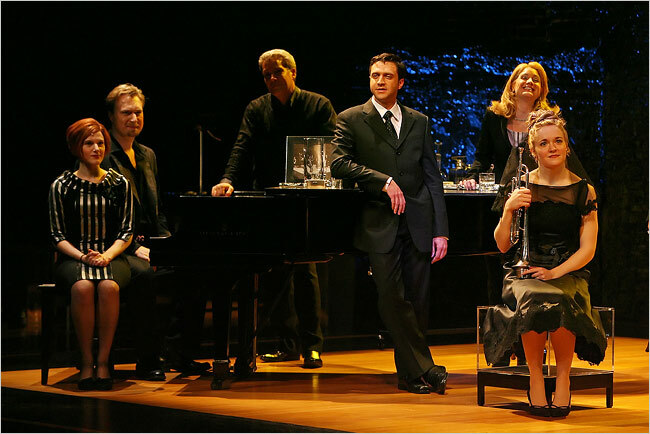 The production of Company which starred Esparza as Bobby (2006 Broadway revival) DID take home the Tony Award for Best Revival of a Musical. Esparza was nominated for Best Actor; however, he lost to David Hyde Pierce (Curtains). The director of Company (John Doyle) loved Esparza so much after their first meeting that he hired him to play Bobby on the spot without ever having heard him sing. Bobby’s swan song, “Being Alive”, is the only thing Esparza can play on the piano. Esparza has appeared in several Stephen Sondheim musicals, including Company and Sunday in the Park with George, but the role he’s itching to play: SWEENEY TODD. In a 2012 interview, Esparza revealed that he’s most similar to John Larson, the character he plays in Tick, Tick…BOOM!